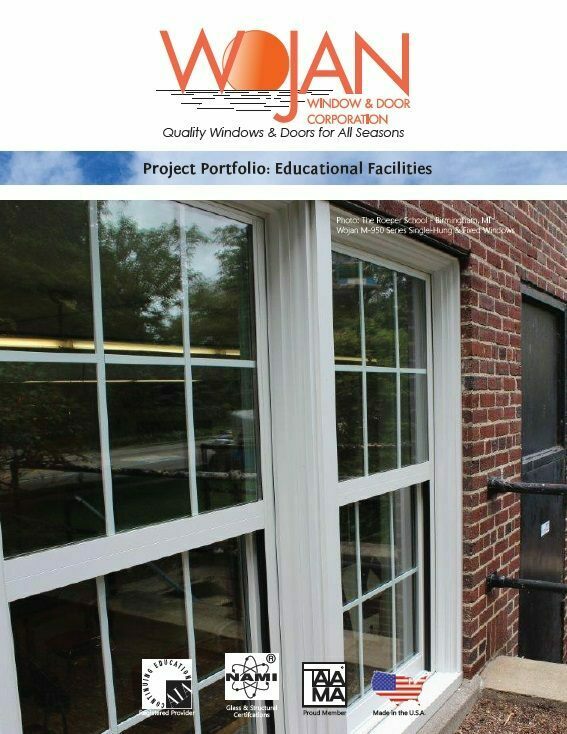 Having undergone rigorous life-cycle testing, the M-950 Series achieves higher performance ratings resulting in a durable, long-lasting window. There are a variety of installation systems and hardware options available to provide the necessary versatility for facilities in varied regions of the country. 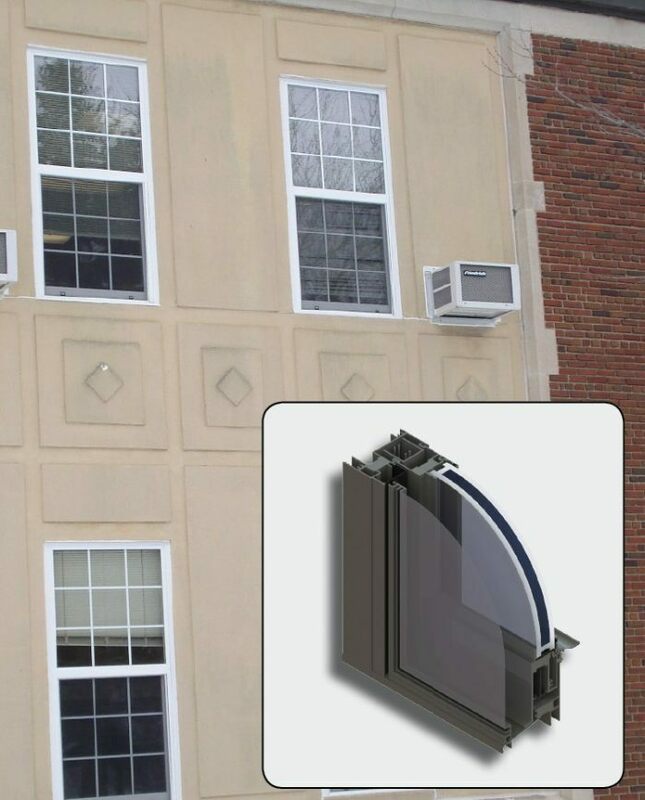 The 4500 and 4600 Series of projected windows is a higher-performance alternative to other fixed window systems. 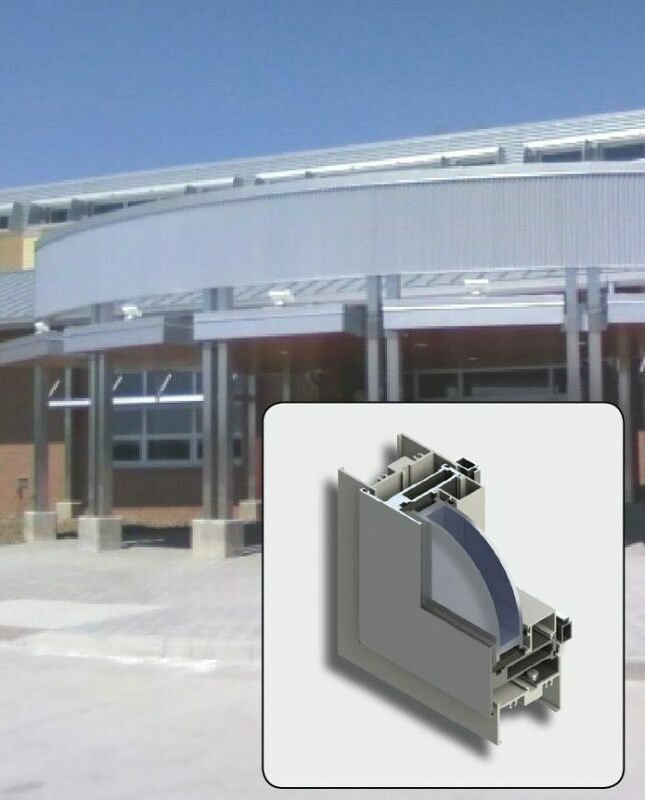 This series also offers a variety of versatile installation systems and hardware options. The M-85 Series is the quintessential no-nonsense performer at an excellent value. Custom sizes and shapes are available as well as a hurricane/impact fixed model for coastal regions.